FacilitiesThe hotel offers an extensive range of services and facilities and is the ideal place to stay for business travellers and holiday makers alike. 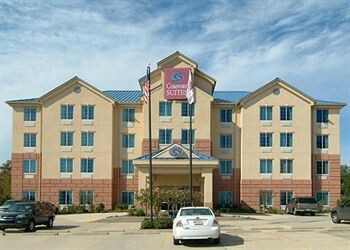 Services and facilities at the hotel include internet access and wireless internet access.RoomsIn addition, a fridge and a microwave are available. Additional features, including internet access, a telephone and wireless internet access, contribute to a great stay.Sports/EntertainmentThe hotel offers a selection of sport and leisure opportunities. An outdoor pool is available to guests. The hotel offers guests leisure options, including a gym (no extra charge). MealsBreakfast is bookable as a board option.